The importance of writing a food safety plan, a RAMP plan, a HACCP or a risk assessment to identify and mitigate risks and improve the safety of raw drinking milk (RDM) on the individual farm. In Australia, we know a lot about industrial dairy but next to nothing about producing raw drinking milk in regulated systems. There are many misconceptions. Some may be in denial about the measures that have to be taken to ensure a top quality raw dairy product. Or they may just have no comprehension of how vast the difference between the two systems can be. These producers will have to be regulated to do the right thing, because they may not be willing to do it voluntarily. For this reason, we have decided to follow in the footsteps of the Raw Milk Institute and be very transparent. Raw milk from goats is legal to produce in four Australian states. These dairies have been doing well for some years. Regulated raw drinking milk (RDM) also prospers in many other countries, some for more than a decade. Regulated raw milk can be a safe low-risk food, and even a near zero risk food when done well. Let us look at this objectively and question whether it is that hard to install regulations for raw milk from cows, sheep, goats, buffalo, and camels? 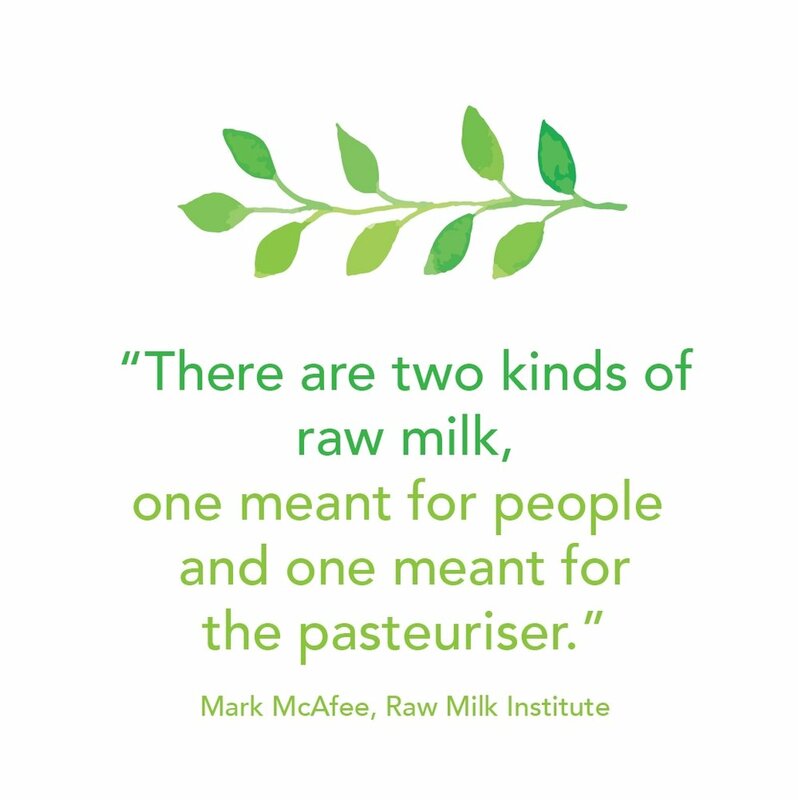 Let us play our part in enabling the international raw milk community to grow. Some farmers are ready to start producing raw drinking milk under a regulated system in Australia. They have studied world best practice guidelines, and they already farm differently from the industrial model. Dairy farmers who currently produce for the industrial milk market may have to learn how to farm a little differently. When raw milk first became popular in the United States sometime around 2007, there were many incidences of illness because farmers did not understand how to produce raw milk for human consumption skilfully. Many states had no regulation or guidelines. The Raw Milk Institute was founded in 2010 and thanks to education, and an expectation of testing, many farmers are now on track. There are many levels of risk on the farm and regulating the industry has many benefits. Some of the practices that can make a big difference, and those that can be applied to all farmers, are good candidates to add as mandatory requirements in guidelines for the production of RDM. New Zealand Ministry for Primary Industries considers the RDM their system produces as high risk in this press release. There is reason to be concerned about this system because it does not identify some crucial risks for farmers, like feeding brewers grain and other feeds that are standard for industrial dairy, but pose unacceptable risks for the RDM herd. The Food Standards Agency in the UK recently concluded in a risk assessment that the controls on the RDM their system had been producing up to the start of 2018, is now considered medium risk (for RDM), and changes will be made to the system. One of the most significant changes will be that farmers in England & Wales will have to write a food safety management system, as is currently required for licensed producers in Northern Ireland who are required to have a HACCP. 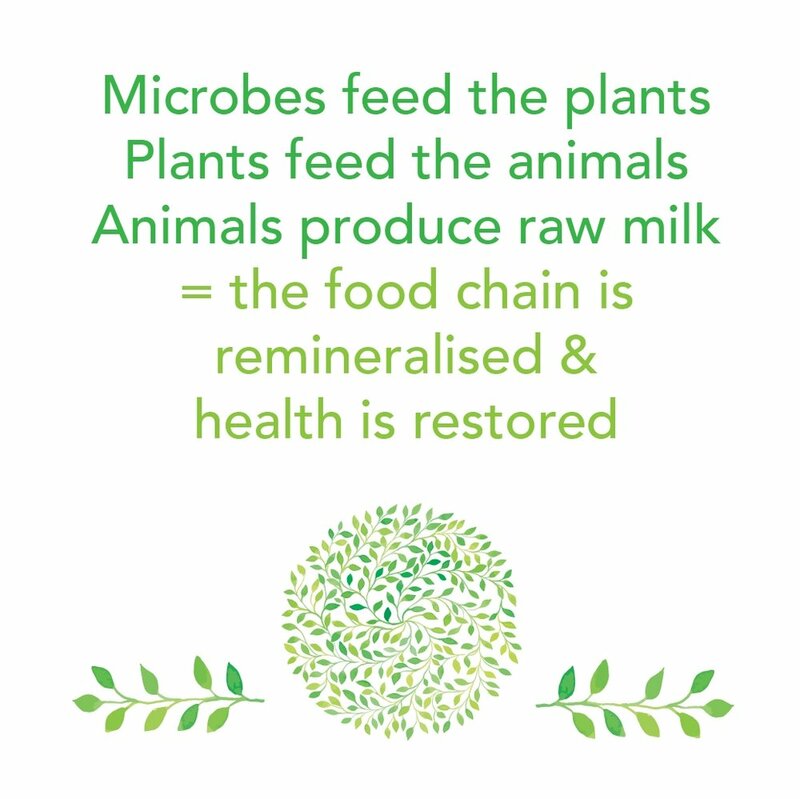 The Raw Milk Institute consider the RDM their system produces as low risk, and this is reflected in the track record of the RAWMI-listed farmers. RAWMI's Risk Assessment Management Plan is a success story with a 11 year track record. The Risk Assessment Management Plan (RAMP) manages the entire process "from grass to glass". With this holistic approach, farmers can become aware of an array of issues not previously considered. This is valuable because Australia is a very risk-averse country. It is also a standard that can be applied on any size dairy. The RAMP approach also has built-in operational strategies to help farmers to run their raw dairy business sensibly and skilfully via the use of Standard Operating Procedures. The 11 risk categories of the Risk Identification and Risk Reduction Program explores the tools that can help dairy farmers to write food safety plans, also called RAMP plans, for producing raw drinking milk (RDM). This approach is a valuable contribution to current world best practice. It is based on how systems in nature come together and operate together, because true intelligence operates on whole system recognition. It explores the interconnectedness of many systems. It endeavours to understand the value of nature and natural ecosystem services that contribute to food safety. The 11 risk categories also contain many examples of how raw milk producers overseas are successfully implementing unique science-based strategies. These examples, from experienced pioneers achieving amazing results in particular fields, have value. The information should be available to study, in order to create an understanding of how food safety is increased the biological way, with tangible results. 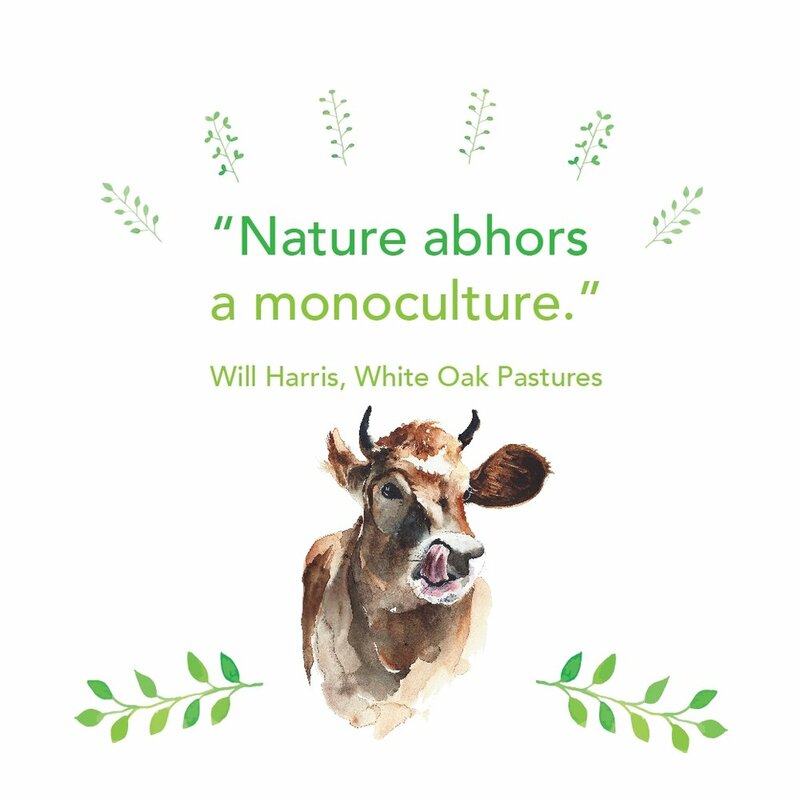 We encourage farmers to explore these practices and decide for themselves which they would like to incorporate on their own farms. Raw milk from cows for human consumption is currently not allowed in Australia unless you own the animal, but laws may soon be changed. We want dairy farmers to have a good understanding well in advance. Producing raw milk that is suitable for consuming in the unprocessed state is going to require a new perspective. Dairies producing RDM often milk only once a day, they enjoy low input biological farming and lots of social interaction with consumers. They also have to pay scrupulous attention to the health of the animals, cleanliness of the milking area, the milking equipment, the processing area and the handling of the product. The required sanitation and hygiene must be achieved. This is not negotiable. There also has to be an emphasis on soil fertility, regenerative farming methods, an intense rotational grazing program and keeping the animals away from potential sources of harmful bacteria and animal diseases. Cutting corners may result in lower milk quality, shorter shelf life, more vet care, more pathogen testing etc. There is no hiding shortcuts or mistakes. is not suitable for raw dairy farms; their use diminishes mineral and trace element uptake in the plants. Synthetic fertiliser grows grass fast, but not necessarily nutrient-dense grass. Farmers will learn that feeds given to cows in industrial dairy systems can carry high risks if given to cows in RDM systems. What is standard use for industrial dairy, is not automatically suitable for RDM systems. It will be useful to explore how systems that promote vast amounts of beneficial, diverse species microbes inadvertently create safer raw milk. 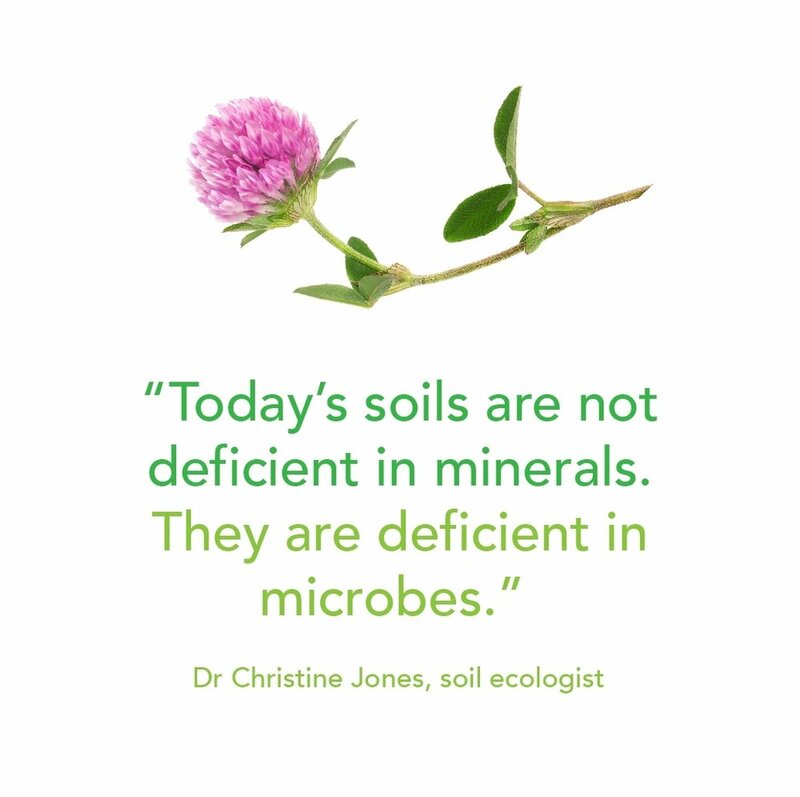 It is also essential to understand how the use of chemicals like herbicides and fungicides can kill soil microbiome. 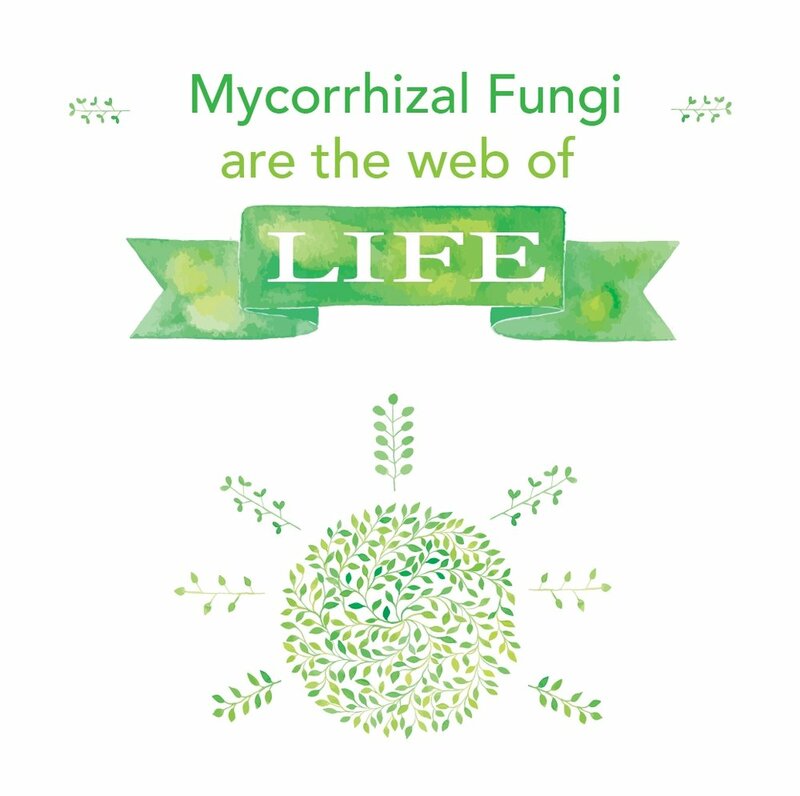 Some agrochemicals may even result in the targeting and elimination of beneficial microbes, and allowing more pathogens to grow. Raw dairies cannot afford to take these risks. There are also some great solutions for full scale biological restoration. Farmers may come to see why following the example of the raw milk movement's many pioneers are very useful. 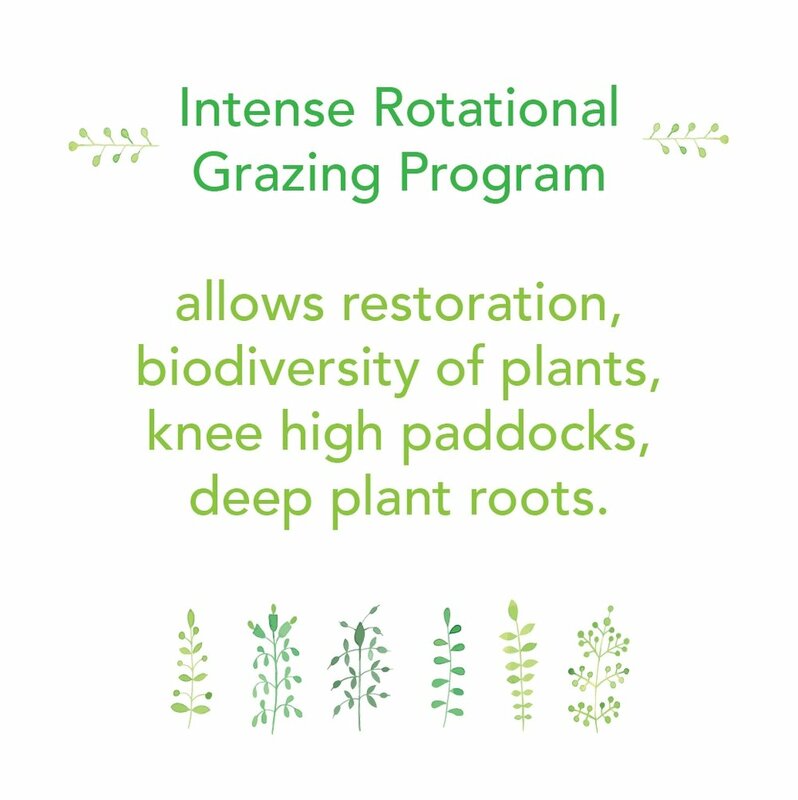 They may also want to implement an intense rotational grazing program to cultivate knee-high fresh pastures, to avoid overgrazing of favourite plants, preserving plant diversity, allow the soil to rest properly, to eliminate the need for antibiotics and other agrochemicals etc. Fortunately, overseas examples show that it can be very gratifying. It is up to Australian farmers to decide if this lifestyle appeals to them, and if they are willing to learn and transform. 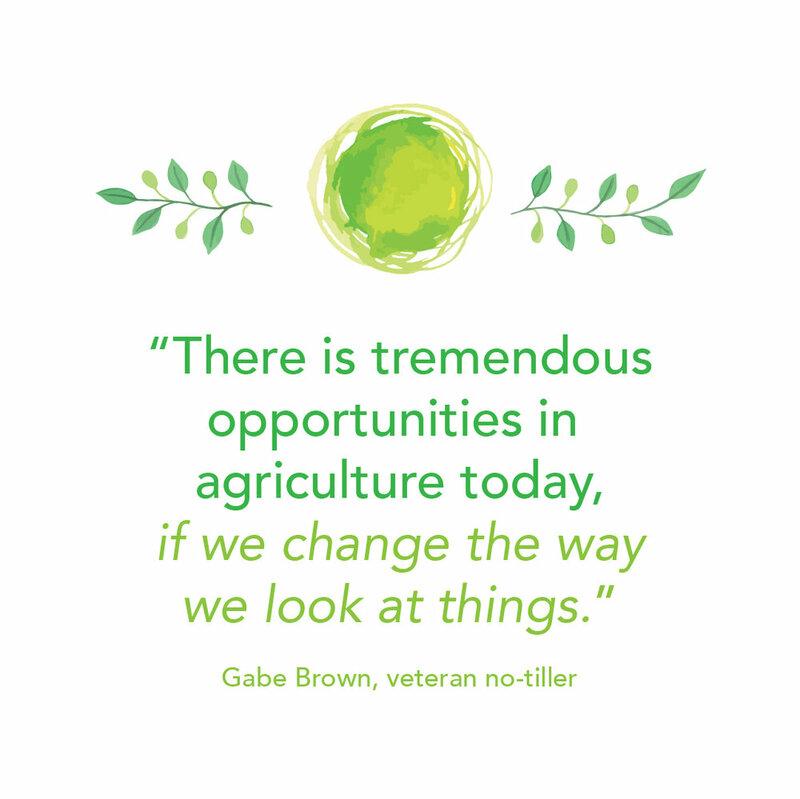 We know that it can be hard for farmers to change deeply-held beliefs. We are respectful and compassionate towards this reality. Farmers can go through the 11 risk categories slowly and allow themselves to open up their perception to new ideas. There are two kinds of raw milk and they carry two very different risk profiles. This program was written after doing research on the regulatory structures and guidelines of raw drinking milk from England and Wales, Northern Ireland, New Zealand's RDM system, New Zealand's new Food Safety Template for raw milk cheese, Australia's regulations for raw milk cheese production, as well as the raw milk regulations of the US state of Washington and also the online resources from the Raw Milk Institute. In addition, we have well over 30 raw milk case studies showing the innovation and unique contribution of many pioneers in the raw milk movement. Regulation of raw milk can be good if it is regulated fairly but the 11 risk categories show that regulation and guidelines cannot cover every potential risk on the farm. The program shows that the individualised food safety plan approach of the Raw Milk Institute is very valuable to increase food safety. There are many books and guidelines on how to produce raw milk for human consumption. In the eleven risk categories, we will be exploring some of the practices that can make a significant impact on achieving low risk, pathogen-free raw drinking milk in a regulated system. This system puts the control and responsibility in the hands of the producer. The farmer does not have to wait for someone else to tell them what is going wrong in their business. The RAMP is a powerful pre-meditated action plan designed to be an effective troubleshooter. For an in-depth presentation on the RAMP food safety plan, please go to the webpage Risk Assessment Management Plan. The RAMP is also used by farmers in many different countries like Canada, Italy and France. In a recent video GAP Food Safety Educator Lindsay Gilmore said that produce food safety is almost exclusively concerned with human pathogens or microbiological contamination in the U.S.A. This is vital information. Pathogens are bacteria that may be harmful to human health. 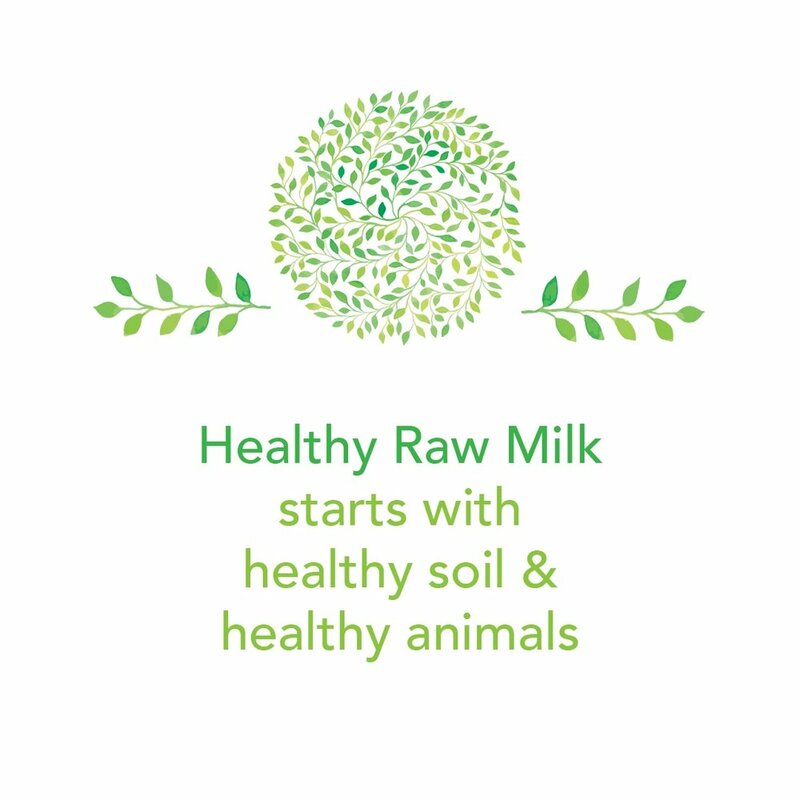 Success in the raw milk business depends on following world best practice guidelines to achieve consistent low risk, pathogen-free raw milk. We want to make the system so transparent that everyone can understand it. We want high school students, mothers, grandparents, industrial dairy farmers and even bureaucrats to appreciate the care, planning and diligence that goes into producing raw milk produced expressedly for human consumption. It is impossible to achieve the elimination of food safety risk because no food can be considered 100 percent safe. However, this information can guide farmers to understand why they need a sharpened mindset with regards to food safety. These concepts may help them to make the mental effort to identify and understand the unique risks on their own farms and how to manage them. We want Australian farmers to start thinking in 'food safety language', so that when raw milk is legalised, they have the advantage to build barriers between the raw milk and the pathogens, reduce the possibility of foodborne illness and gain the respect of food safety auditors. Like the Raw Milk Institute, the Australian Raw Milk Movement is not the raw milk police. The purpose of the eleven risk categories is to highlight some of the practices that most enhance food safety and reduce the risk of contamination. Let's get practical. Pasture & soil health, organic & chemical-free, intense rotational grazing program, low input farming, biological farming and carbon farming, holistic management and regenerative agriculture, permanent pastures & not-tilling, microbes are essential, pasture resting, manure management, weed control, pesticides & insecticides, inorganic nitrogen fertiliser, drought and bush fire management, full scale biological restoration & compost tea, fungicide, floods, contaminants, animal shelter, farm as ecosystem, organic dairy farming. Rumen health, animal husbandry, stress, seperate herd, closed herd, hospital area, no zoonosis, bacterial infections, remineralisation of the food supply, antibiotic & antimicrobial use, natural therapies & homeopathics, multi-species raw dairy, heat stress, animal performance, perceptions on health. Managing multi-species on the farm, limiting exposure to diseases, limiting access to the neighbouring farm, farm visitors, keeping a bull, new animals, keeping pigs. Water source & quality, water pressure, water temperature, CIP systems, fracking, ultraviolet water systems, water filter. Cover crops & plant diversity, perennial ryegrass monoculture, agrochemicals & biological farming, grain feeding, microbial dangers in hay, mixed feeds, TMR & PMR, silage, brewers grain & distillers grain, mouldy grains, high grain feeding, soya, fats in grains, the Omega 3 to Omega 6 ration and anti-nutrients, food waste, feed requirements, organic labelling & farming methods standards, traceability. Development of a balanced rumen, cow-calf dairying, vegans, sensitivity to temperature, shift in calf wellbeing, sick calves, operation size differences, feeding grain, calf pellets & calf starters, milk replacer, raw milk as perfect food for calves. Udder preparation and milking, abnormal milk, sanitising and cleaning the equipment, checklists & schedules, robotic raw dairy. Design, cleaning, equipment, cleaning & storage areas, toilet facilities, filtering and cooling, manure management, milking operation size, holding pen management. Design, cleaning, filtering & cooling, proper cleaning & sanitising, dishwasher & sanitiser. Farmers & employees, employee hygiene, stall illness policy, storage & handling, delivery, collection points & sustainability, consumer connection & viability, farmers market, reuse of bottles, farmer-consumer relationships, milk collection & receiving payments, farm shop, aesthetics & social media, price your raw milk sustainably. Pathogen testing, coliform testing, understanding the function & behaviour of raw milk, working with microbiological tests, keeping low somatic cell counts, testing regimes & other records, keeping a maintenance calendar, record keeping of daily activities, warning labels for vulnerable groups of people, action taken if pathogens found, electronic mailing lists & product recalls.